Business tips, Chaplain 4 business, Choose to Succeed Referral Marketing, Clip Art, Everyday life, Relationship, Single Moms Unite! When I was newly divorced, I was so hurt. I had a hard time not reliving the story as I felt it. I was still in pain. I had not healed. If you are business owner, a family member, a church goer, etc, this could apply to you. I will tell you briefly what I learned because of my pain as a newly divorced, single mom of two babies in diapers, a year apart in age. While feeling the pain, it was all I could do to not retell the story in emotions, as though it had just happened minutes before the retelling. It was all I could do to not call the person who hurt me every ugly name in the book. After all, they had called me all those names and accused me of unthinkable things. I felt justified in what I was feeling. And then…the wondering mind. I was constantly wondering how they were doing the things I heard especially when it came to spending money as I suffered along as a single mom of two babies in diaper. And sometimes with no car. Don’t! God is a good provider and I had to learn that. I am retelling my story in book form of how I got out of the Poverty mindset to seeing money and possessions as God sees them. I am retelling my story as I now have more of the mind of Christ and I am ever learning about money, finances, savings, investments and possessions. The person I just described in the first few sentences may sound like someone you have dealt with or you after being hurt. It may sound like a bitter and unforgiving person. So here is the lesson the Lord taught me even before he started renewing my mind about money. He gave me three tips that helped me to save face after being done wrong. 1. I can tell my story but I need to tell it without all the emotions of what happened as though it just happened a few minutes ago. After a couple of years, it is no longer a few minutes ago. I had to learn how to forgive…daily. This person was constantly harassing me for at least two years. I needed to tell the story as a matter of fact…that’s how I did it to obey God’s commandment to my spirit. I stuck to the facts and stayed out of the emotions. This also helped me when raising my girls because I was not all mad at their dad and rehashing things angrily to them or in front of them. If you want Prayer, contact me here. 2. I had to learn how to watch my tongue when talking about this person. This person had at one time given their life to the LORD. For me to bad mouth them was touching God’s Anointed and God tells us not to do that in 1 Chronicles 16:22. I learned not to name call them regardless of the emotions and pain I might have been feeling…not just from two years ago when he left, but the hour ago when I was harassed. I worked hard at not letting any unwholesome words come out of my mouth in regards to this individual. If you are a single mom needing a little mentoring, contact me here. 3. I had to learn how to quit trying to figure out this person. I had to quit trying to see how I could get revenge and/or one up this person. And I learned real quickly that to try to think like someone acting crazy might make you crazy. Or to think in an evil way like someone who has hurt you might make you lean towards acting evil. So I quit trying to figure them out. I had to leave it alone which meant no more speculating on their reasons for doing what they did or wondering how they were surviving when I felt like I was barely surviving. The bible tells us it is not wise to compare ourselves among ourselves 2 Corinthians 10:12. I had to learn how to be content and accept that for this time and place in life, this is the will of the LORD for my life. Does it mean that it is final? Probably not. Since I received this message of the 3 tips to help me when folks get to acting up, I have lived in a few other states, had a number of cars, my kids are all grown and I’ve learned a myriad of new things and new ways to do relationships that are much healthier. And I have lots of friends now and enjoy my life, for the most part. The harassment stopped eventually and I was able to move on. Here’s another tip: If you don’t let the bitterness go, it follows you. No matter what city you live in, which car you drive and even if the kids are grown. The bitterness and discontent with follow you. So take a tip from a woman who survived an awful time and raised two girls alone in the home, though the community was there, sometimes and God was always there. 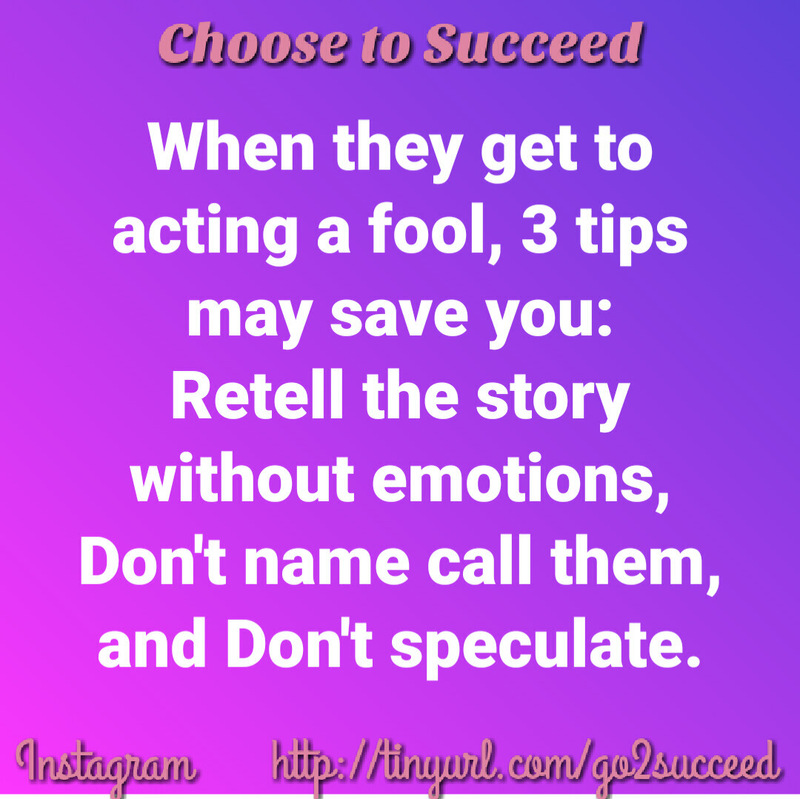 So I’ll say it again, when they get to “acting a fool”, these three tips may save you. If you have more tips, I would love to hear them. 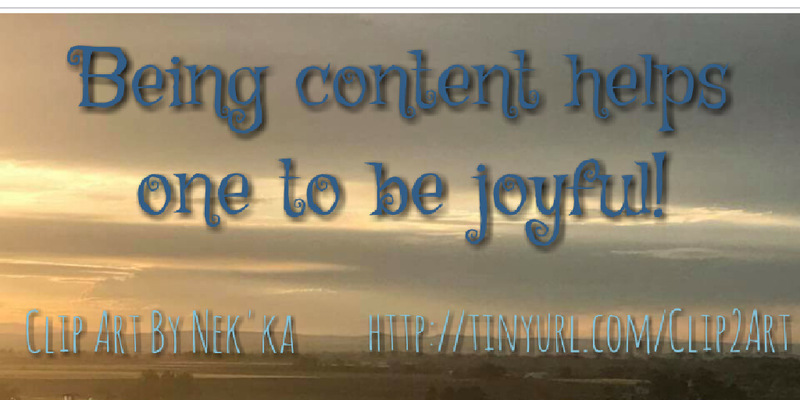 Respond to this post or contact me via the landing page and pass it on to that person needing a little bit of encouragement no matter their walk of life. Evil does not discriminate. Have a good day, everyone. And thanks for stopping by. I hope to hear from you real soon! 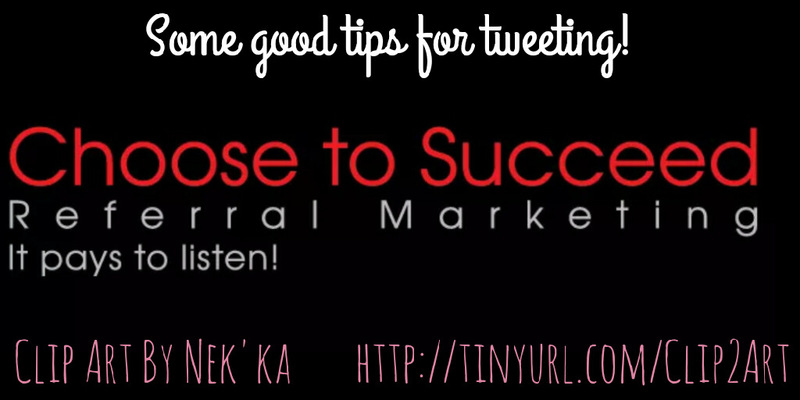 Choose to Succeed Referral Marketing, It Pays to Listen! Encouraging single moms in Faith, Parenting and Business. All Clip Art Done by Nek’ka. For more information, click here.